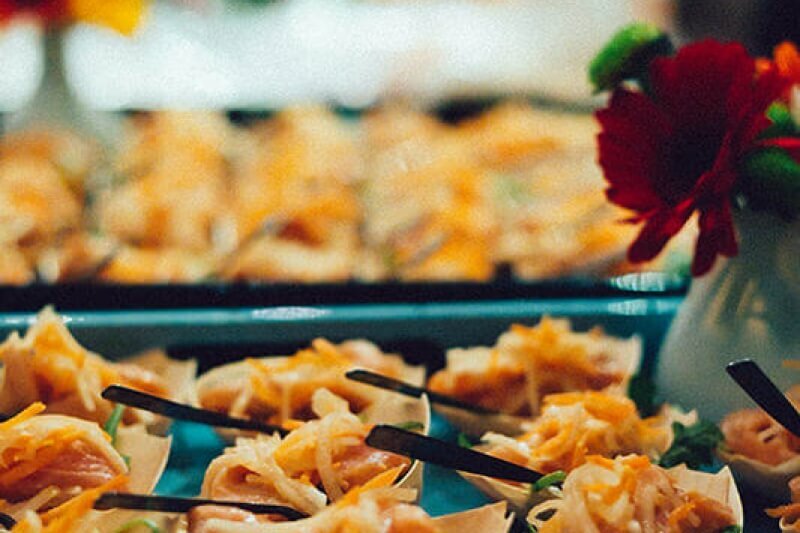 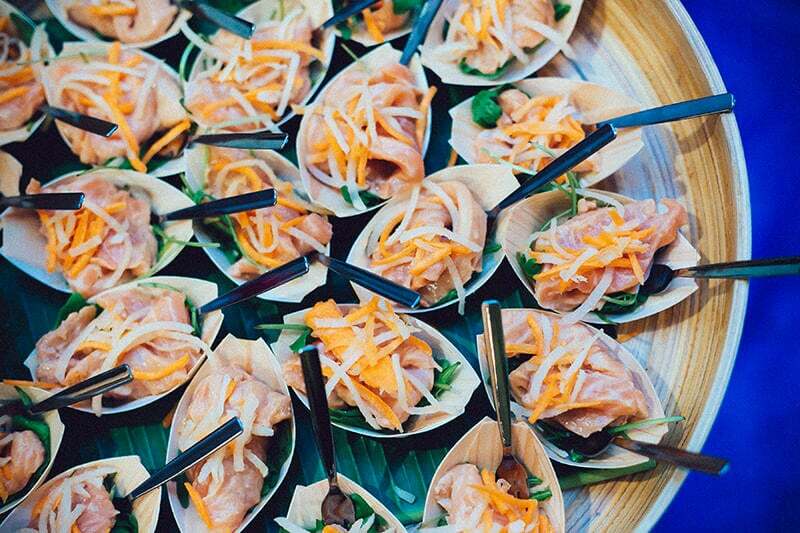 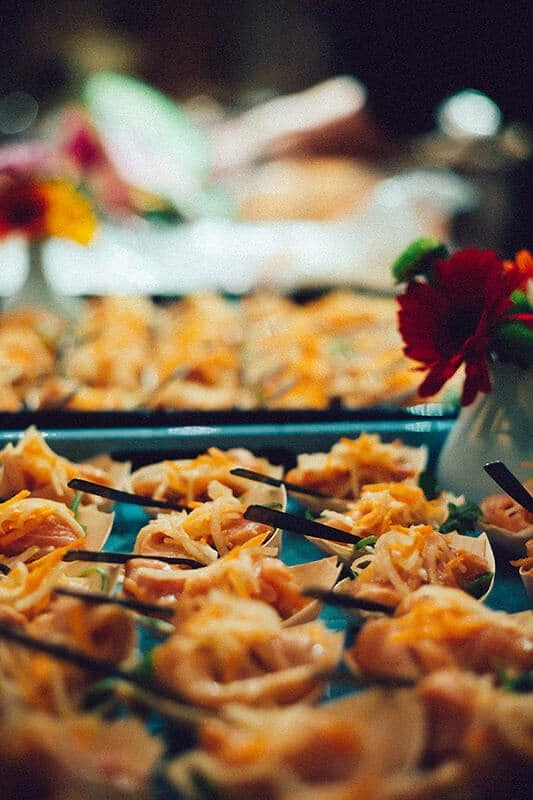 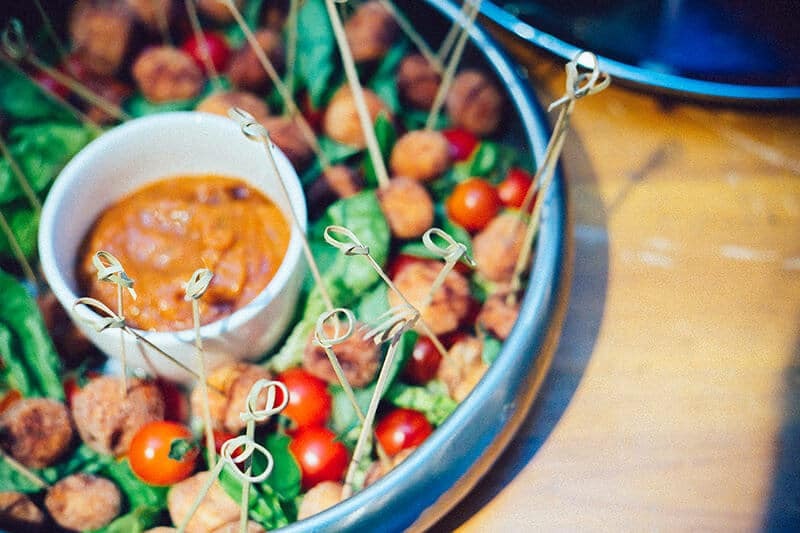 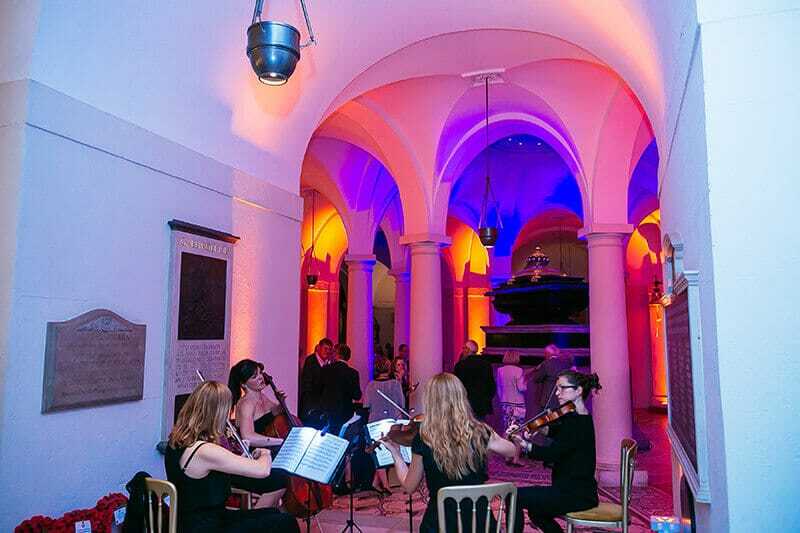 A cocktails and canapés reception for a corporate client, themselves welcoming a diverse client base for an evening of music and private tours of St Paul's Cathedral. 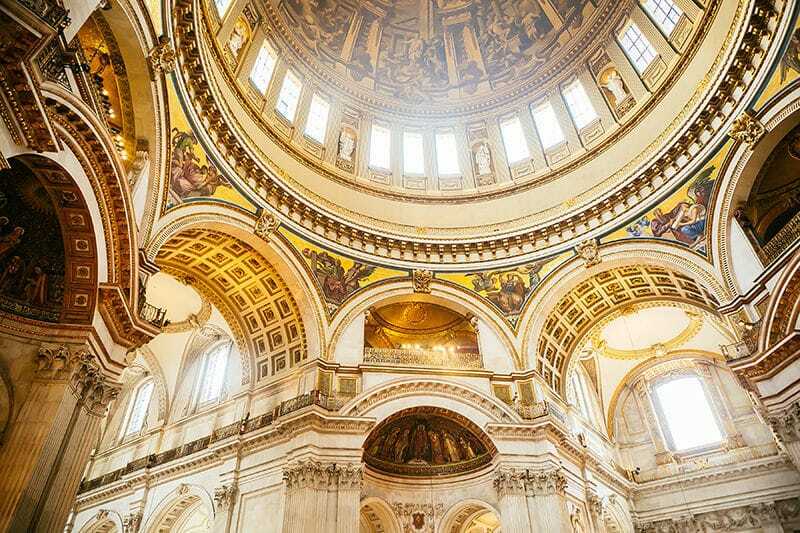 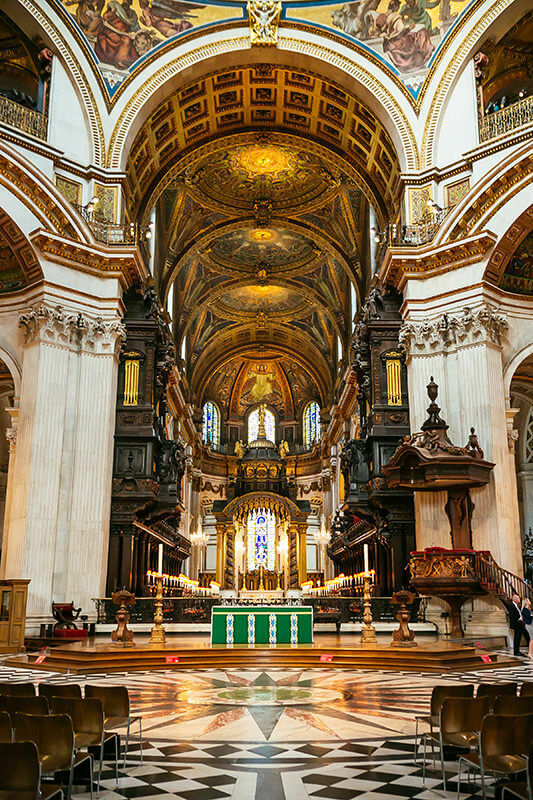 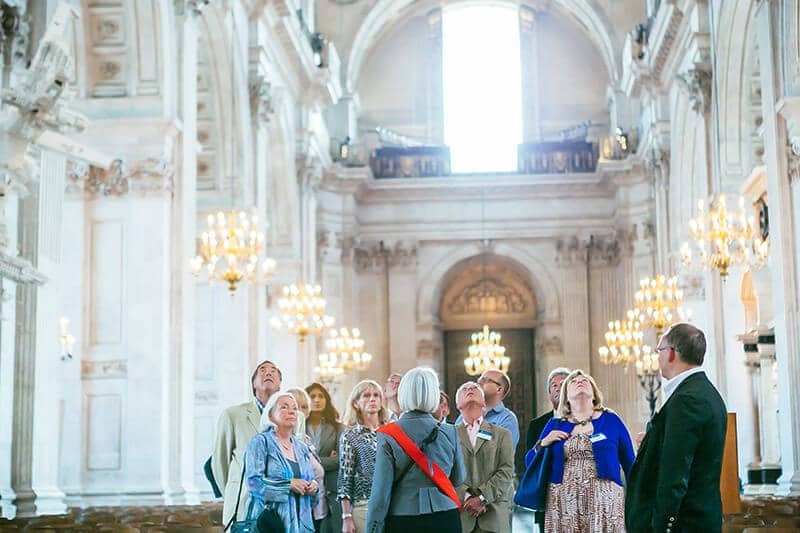 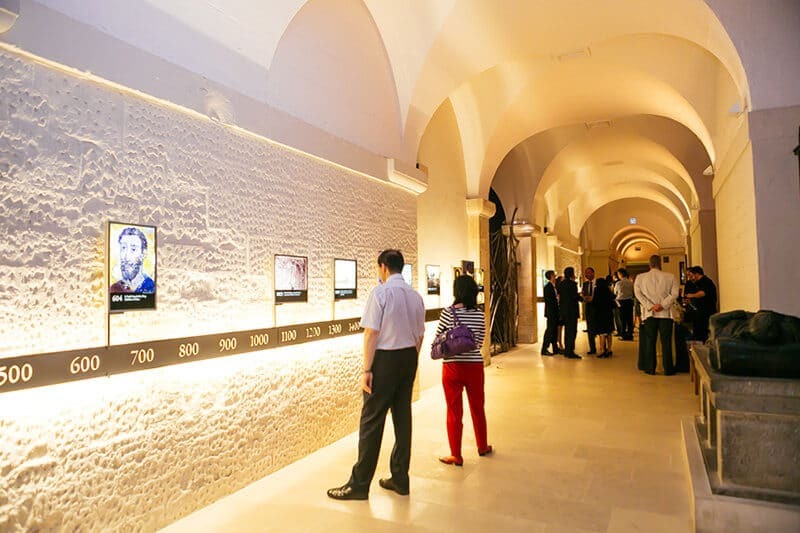 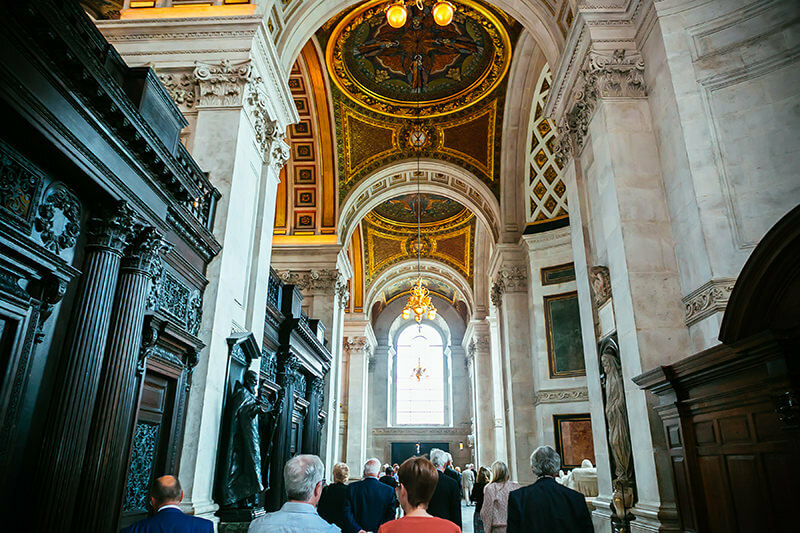 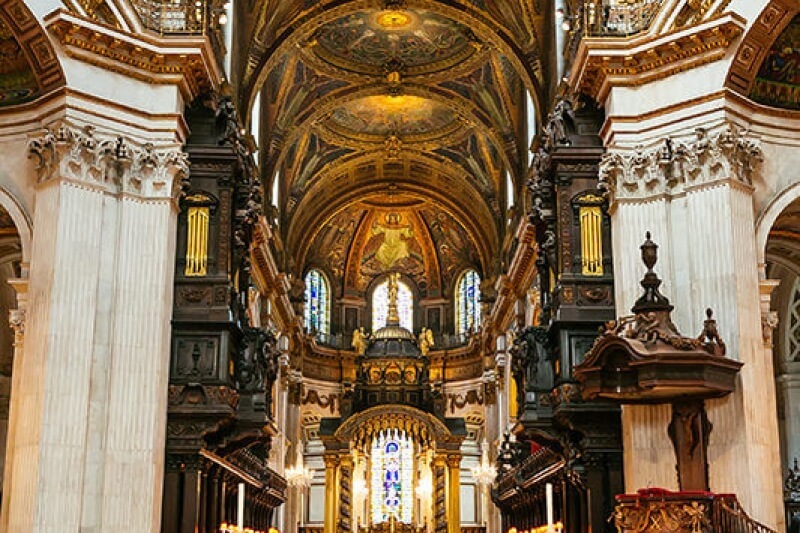 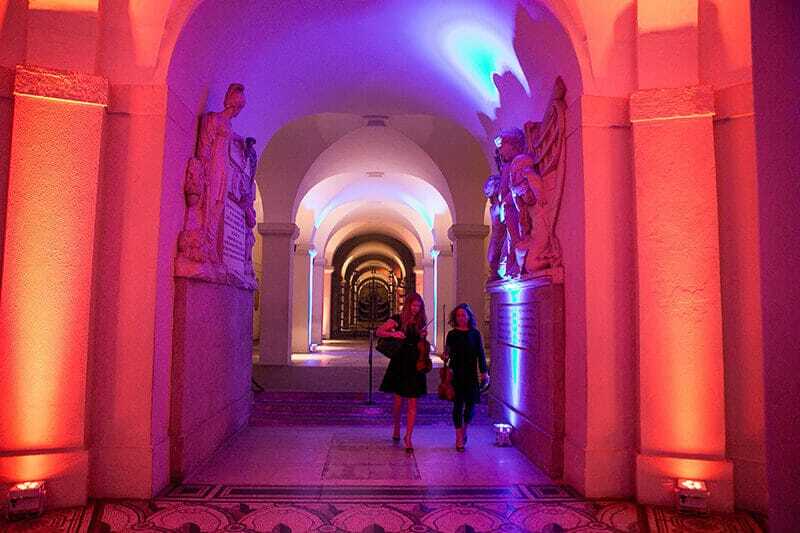 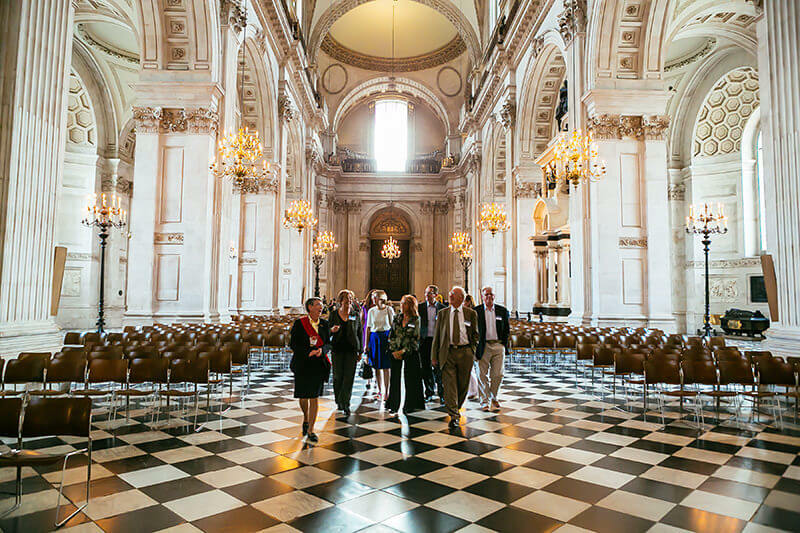 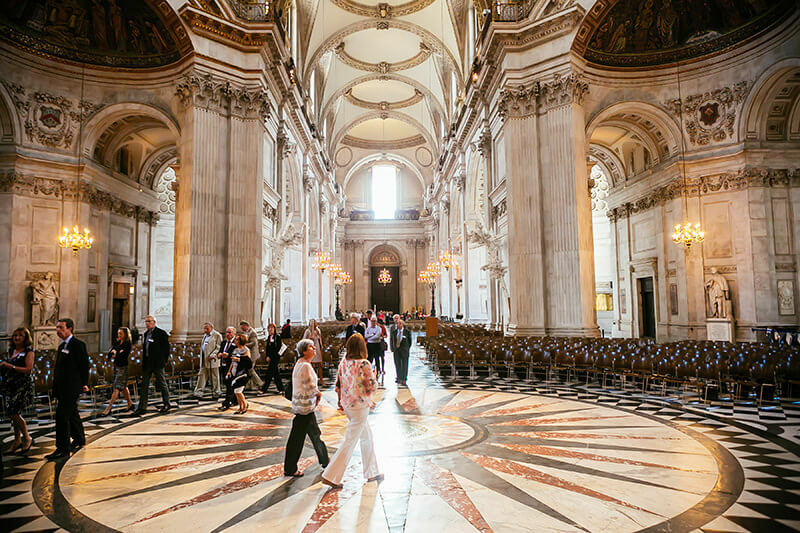 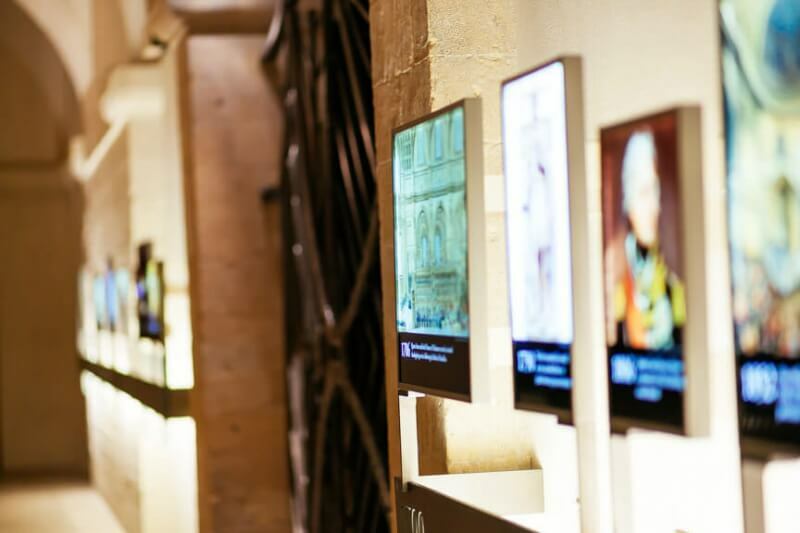 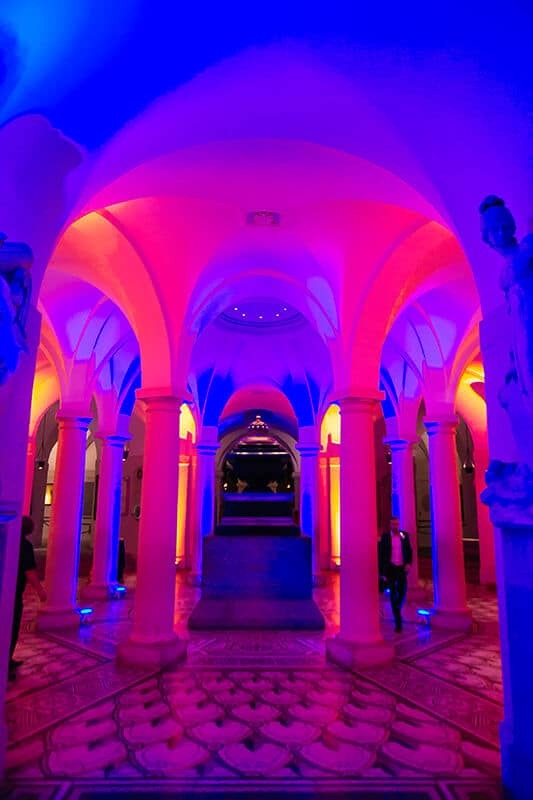 We welcomed over 200 guests to the main door, guiding them on expertly led mini-tours through the transept, taking them down to Nelson’s Chamber, where they were welcomed with rum cocktails – The Waterloo and Nelson’s Treasure – while listening to an all-female string quartet. 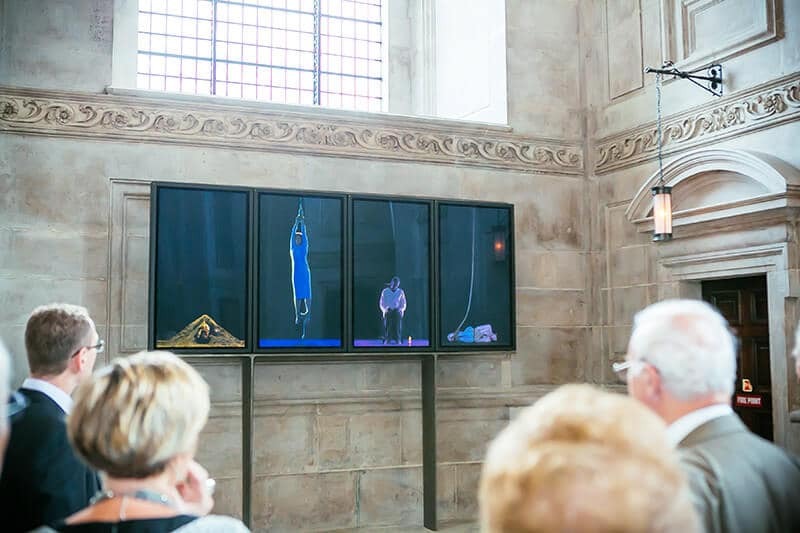 Guests had the chance to take a “behind the scenes” tour during the evening, with private access to the quire, as well as a private view of recently installed video artist Bill Viola’s Martyrs. 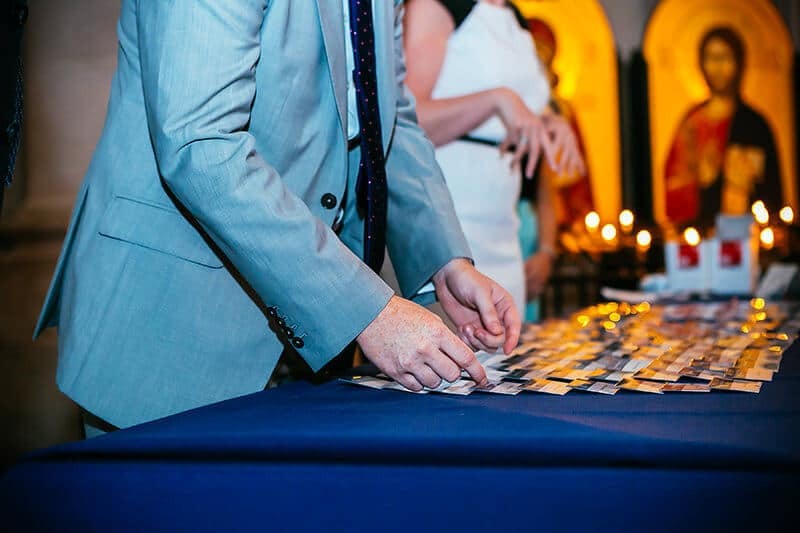 All this helped create connections and conversations among the guests. 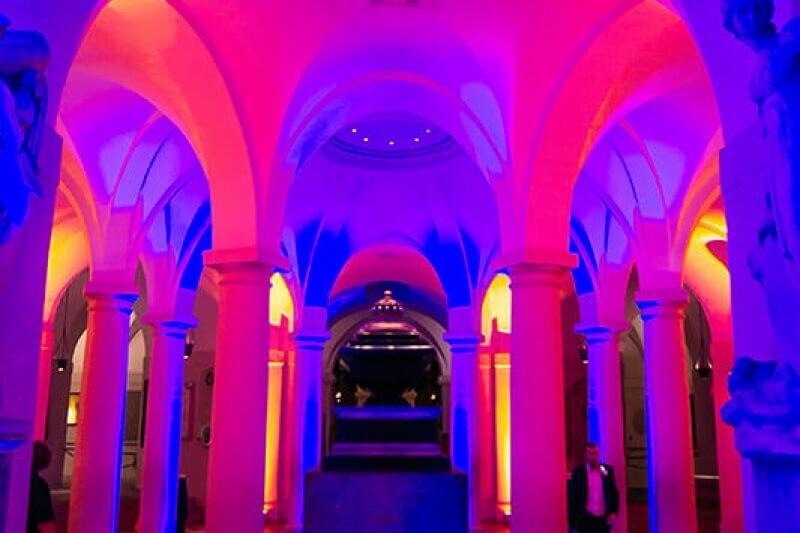 We created the letterpress invitation (reflecting the heritage venue), digital “date for your diary” and travel directions, selected a venue representing our client’s commitment to quality and London, worked closely with the venue to bring in a specialist caterer experienced at working in heritage venues, and managed logistics, production, lighting, entertainment, specialist insurance and health and safety, catering and the event on the night. 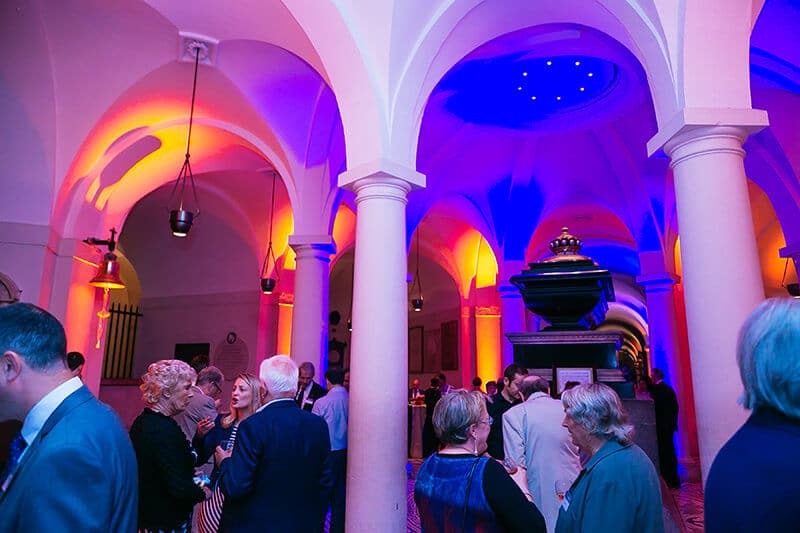 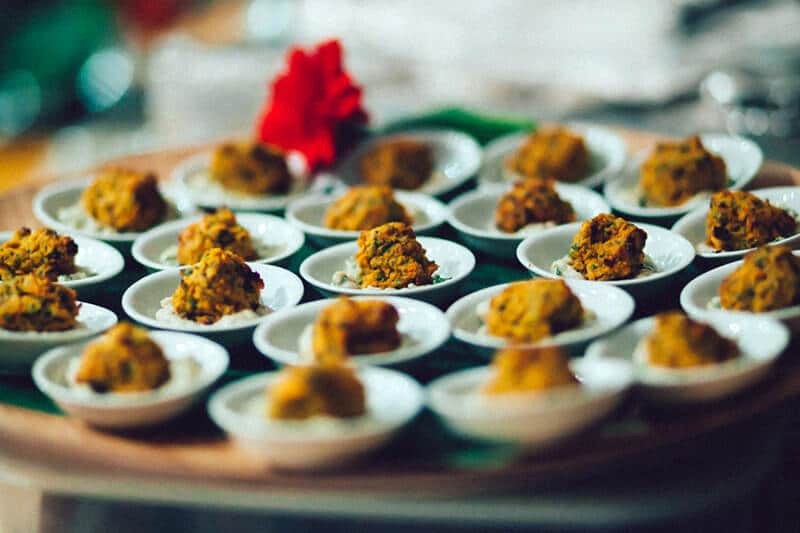 Guests responded extremely well, and the feedback demonstrated that they’ve felt they’d had a very special evening at one of London’s great treasures.